Speaking from the Church of the Gallicantu, Jeff explores the story of Jesus’ arrest and condemnation by the Pharisees and Pilate. Believed to be the location of Caiaphas’ house, the Gallicantu is where Peter denied the Lord three times before the rooster crowed. 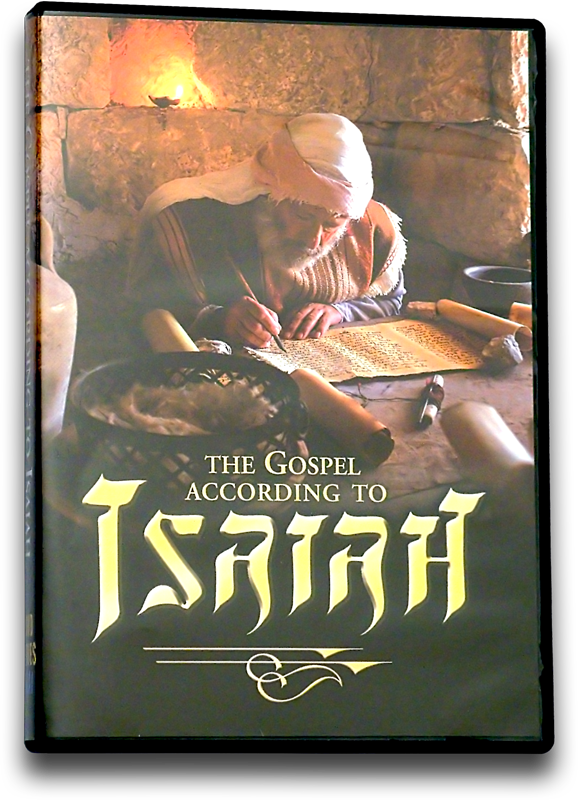 Atop the Mount of Olives, Jeff reviews the entirety of Isaiah's prophecy concerning the Jewish Messiah's birth, rejection, death, and resurrection. Nevertheless, Jesus' active role in prophecy will not be completely fulfilled until He returns to Jerusalem one day to rule and reign for a thousand years.